Celebrate the anniversary of the Christmas/Halloween classic with our podcast! 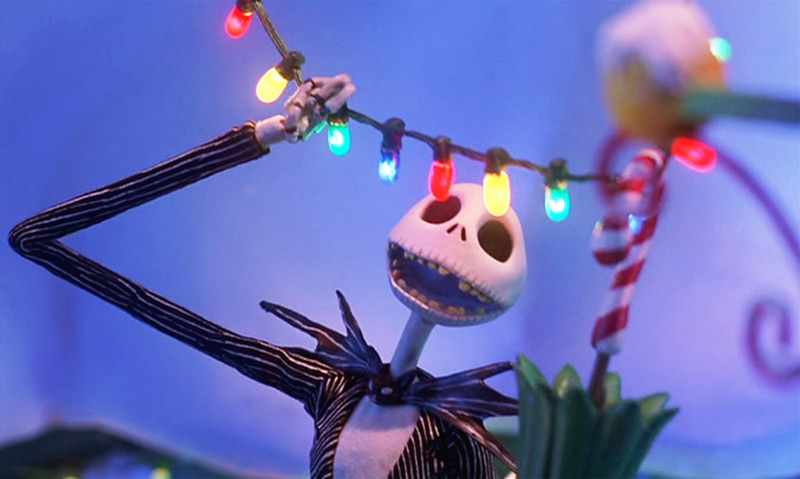 In this episode, Dave discusses one of his favorite movies ever, The Nightmare Before Christmas. But this time, it will be a little different. Dave discusses whether or not Jack Skellington has clinical depression. Additionally, Britt appears again to discuss the glory that is Danny Elfman. Connected to that, our Top 5 list is best Danny Elfman scores. Check it out!